Have family or friends who depend on you? Then you need life insurance. It's one of the most practical and effective ways to protect what matters most - and ensure your assets end up right where you want them if something happens to you. You've put it off long enough. Set aside time now to find the perfect policy to protect your family. Life insurance provides a payout to your listed beneficiaries after your death. Your beneficiaries - your spouse or children for instance - can use that money to help pay for your mortgage, pay off student loan debt, cover your funeral, or to subsidize any other needs that arise. 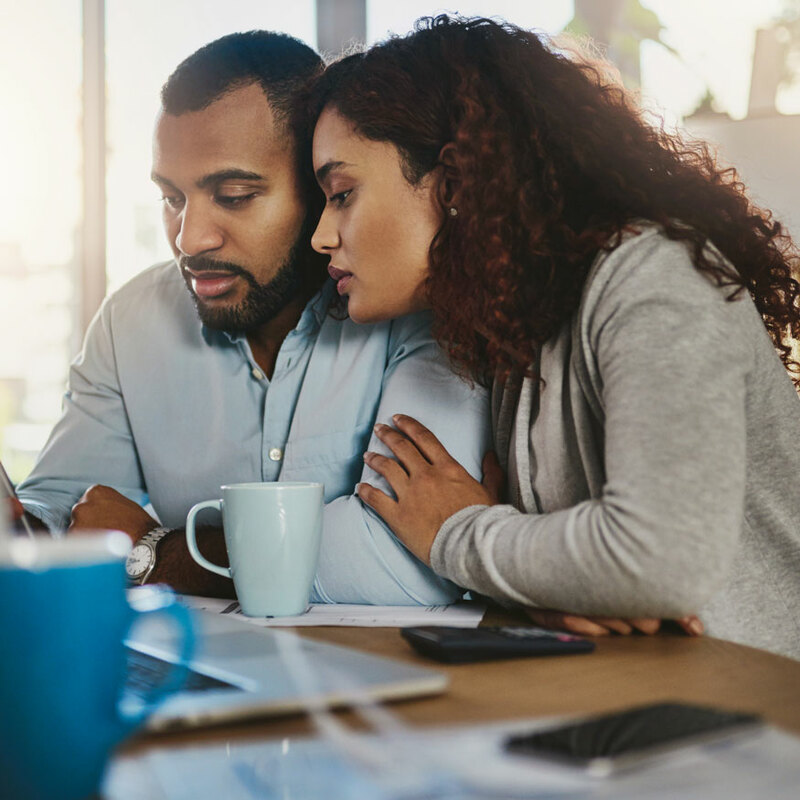 You can choose to purchase life insurance in a wide range of values; some purchase policies as low as $10,000, while other policies are worth $1 million or more. The average individual term life insurance policy pays out about $250,000. If you're like most, you probably don't fully appreciate just how much your family depends on you. Life insurance helps pave the way for loved ones to put their lives back together if the unthinkable happens by paying for college tuition, covering debt, and/or replacing your income. You need life insurance if anyone in your life depends on you financially. It's an extra safety net that can make all the difference to your spouse, children, or other dependents and their financial future. For most people (even those with health problems), life insurance ends up costing far less than they expect. Looking to purchase supplemental term life insurance to back up the life insurance provided by your employer? You'll end up spending even less. When you talk to an agent about purchasing life insurance, you'll likely be asked for copies of your medical records, and you might be asked to go to the doctor for a life insurance physical to help determine the cost of your policy. Have questions about life insurance coverage? We can help. Contact us at WSMT today, and we'll connect you with a professional who can answer your questions, address your concerns, and get you quotes for the amount of coverage you'd like to invest in. Don't put it off. It'll only take a few minutes of your time to protect the ones you love the most.